Santa is Coming! 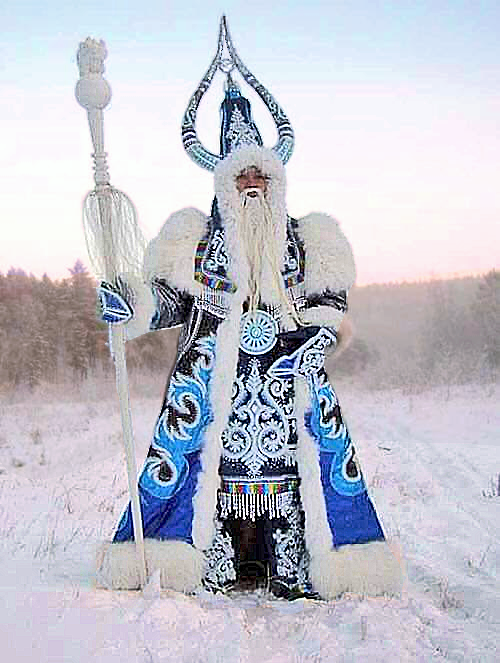 Is this your santa? Posted 07 Dec 2016 by theaveeditor in Misc.